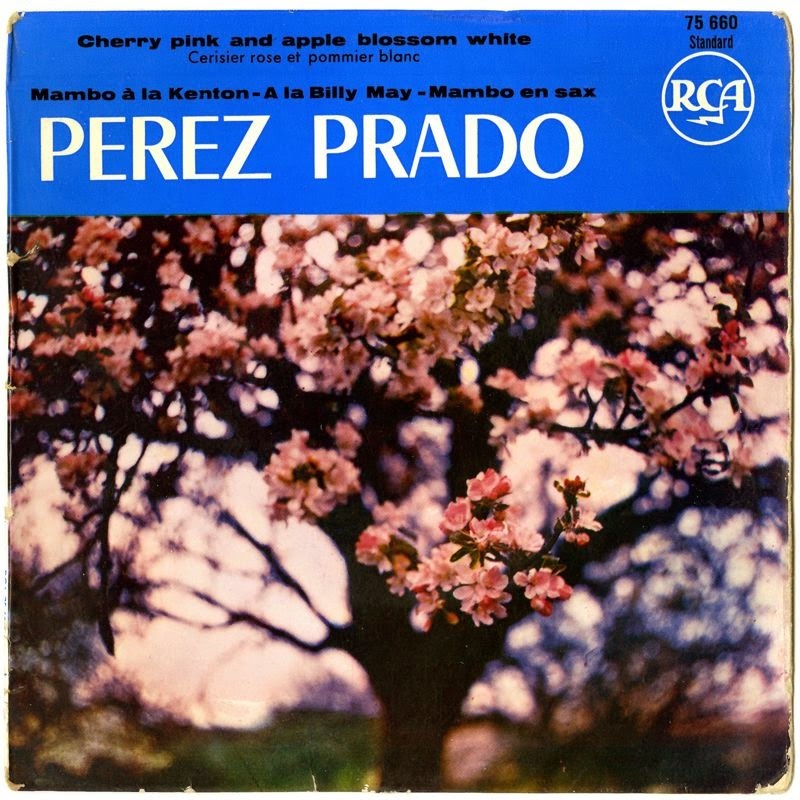 "Cherry Pink and Apple Blossom White" by Perez Prado and His Orchestra always reminds me of Spring. This mambo song was popular in 1955, and it is one of those songs that sounds so much like a different time and place. (I can imagine this playing on a hi-fi player at party in the 1950's.) I have a weakness for mid 1950's to mid 1960's instrumentals, and this is one of my favorites.